Enjoying worldwide acclaim, this posh and plush mattress series provides the best in mattress technology for the discerning and distinguished client. 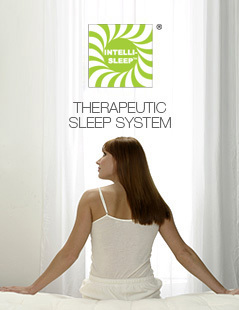 Designed to conform orthopedically to our body movement during sleep, this unique patented sleeping system provides therapeutic rest by relieving pressure to the neck, head, and back. 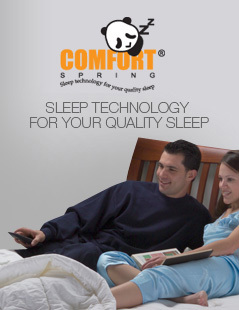 Comfort Spring series provides quality yet affortable spring mattresses that provide support and comfort for restful sleep. 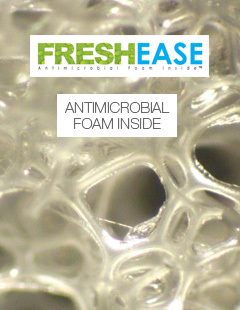 FreshEase Foam is a polyurethane foam that contains Ultra-Fresh, an antimicrobial treatment that is applied during the manufacturing process to limit the growth of bacteria abd fungi.